Breastfeeding often takes you on a challenging yet rewarding journey and sometimes along the way you may need a bit of a help and a boost with your milk supply. Some women are lucky enough that their bodies cope fine and produce all that their baby needs, whilst others struggle and this can sometimes be due to stress and other factors going on. It's hard to know when you can't see inside your body! That's why when Freida's Pantry got in touch to see if I'd like to try their Feeding Food Bar I happily agreed. If anything it could only help towards boosting my milk hopefully. Freida's Pantry was created by one mum, although two more mum's have joined the gang. Here's her story: "After I suffered a traumatic birth with my youngest son, I was left with a number of health complications and I only managed to eat around 800 calories a day. This ultra-low diet was under a THIRD of the calories new mums normally need to breastfeed, recover from birth and replenish their energy levels. Medical staff warned me I could be in hospital for some time and said I may need to top up breastfeeding with formula milk. But I knew otherwise! As I lay weak in the hospital bed, my mother brought in homemade supplies of our traditional family post-birth recipe. And thanks to its natural goodness, I soon felt strong again and had abundant milk supply, so my son and I were discharged in just a couple of days." It's a lovely story and it's very heartwarming to hear how one mother overcame her difficulties and managed to breastfeeding her baby boy. 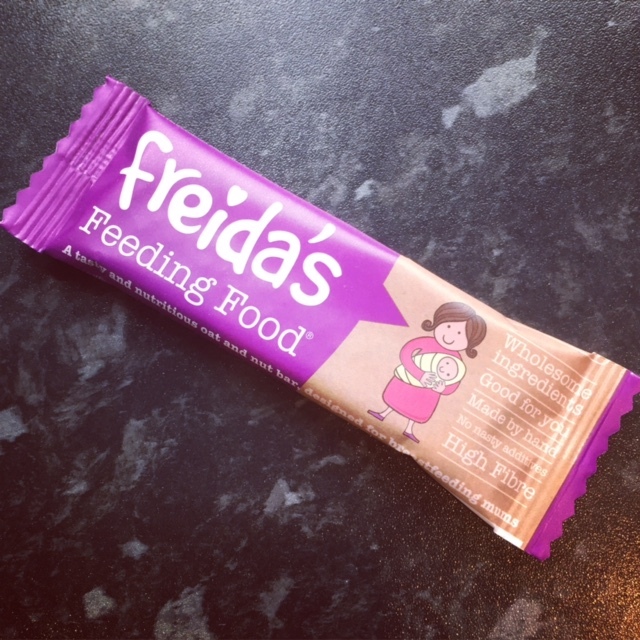 Freida's Feeding Food bars are a natural approach to help towards boosting your milk supply. They're healthy homemade muesli with plant based ingredients and basically contain a mixture of nuts, seeds and oats. These provide a host of important nutrients for both mother and baby; including omegas 3 & 6 and natural proteins which are vital for a strong and healthy body. The bars also contain fennel seeds which are often said to be a 'galactalogue', a substance which can increase milk supply and may be of particular use for breastfeeding women. The bars themselves are quite tasty although when you first open the packet you can plainly smell the fennel. I'm not a huge fan of fennel so this did put me off a little at first but after having a taste it's actually quite yummy. The fennel isn't overpowering but the bar does taste a bit on the aniseed side. The bar has a soft flapjack consistency so is easy to eat and chew without issue and it doesn't dry your mouth out. They're the perfect size for a quick snack on the go and for keeping in your handbag. Does this product increase milk supply? Well it's hard to tell. I already have quite a balanced diet as such however it's not perfect which I'm sure resonates with a few mums. Who can keep a perfect diet when you're running around after kids!? I'm unfortunately not that organised but that's when these bars come in handy. A healthy snack just when you need it. Whether this product helps to increase milk supply or not can't really be proven as it would have to depend on the individual using them. However if it helped the mother who started the company and it has plenty of tasty nutrients and natural foods which are said to help a breastfeeding mother then hopefully these do help. They definitely won't do any hard that's for sure. Freida's Feeding Food bars (£1.35) are only recommended for after you have given birth as it's not advised to eat fennel when pregnant. For pregnant women or those trying to conceive there is another new bar called Freida's Fertile Food bar. Overall a tasty healthy bar that's handy to have in the handbag/ changing bag. If you're looking to enhance your milk supply then these are worth a try. Pricing is more on the high end side however you'll be paying for what you get - lots of healthy ingredients. Please visit www.freidapantry.com for more products and information. 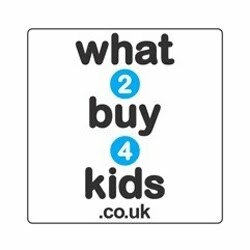 You can also see what Freida's Pantry gets up to on Facebook and Twitter so why not pop over and say hello. I was sent a few bars to try in return for an honest review. All opinions are my own. 0 comments on "Review: Freida's Pantry Feeding Food Bars"